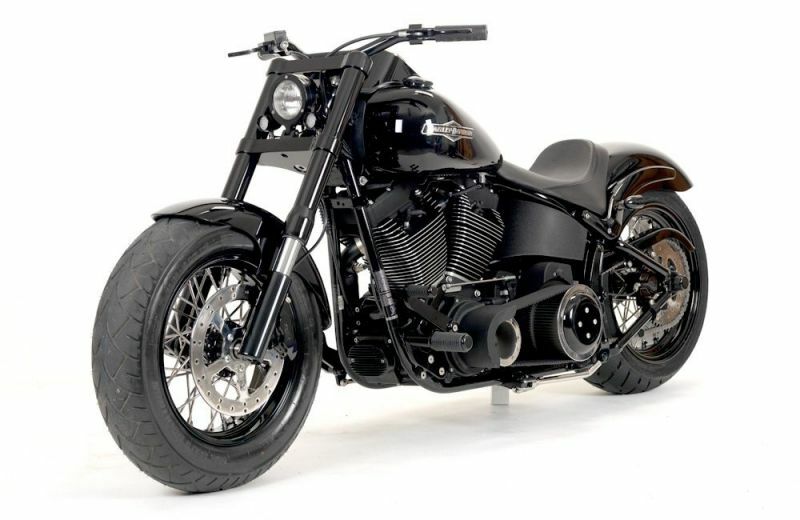 This racy little number was created as a strictly 'bolt-on' project using a 2009 Harley Night Train. 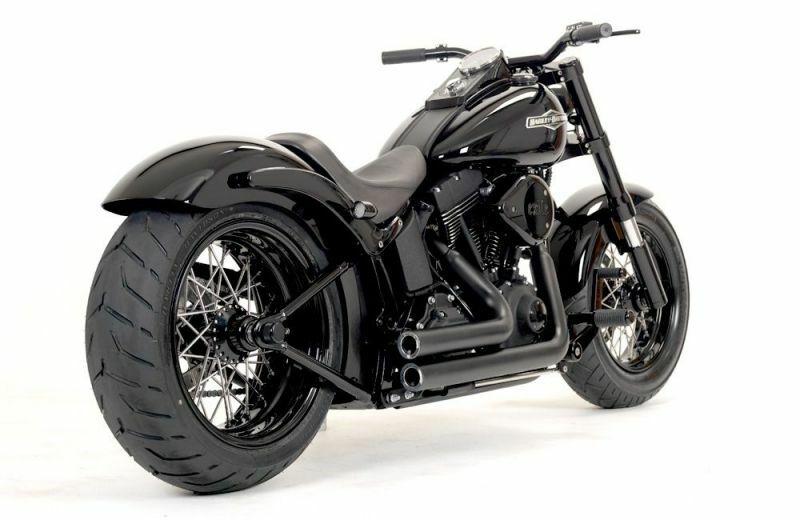 From the sporty 17x7 rear wheel to the inverted front-end, every inch of this bike means business. 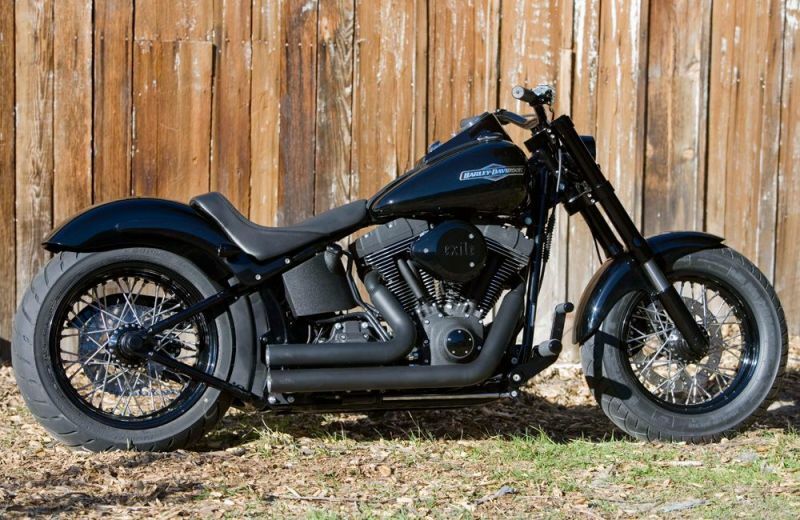 This bike features around $17,000 of parts from our catalog.